(BMDCA). Listed here is the complete guide to the Breed Standard. if you are interested in owning a BMD!! 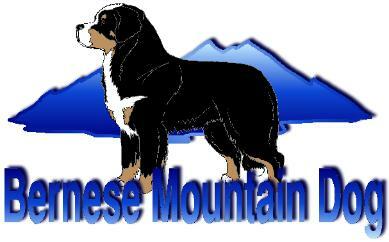 information about the Bernese Mountain Dog.